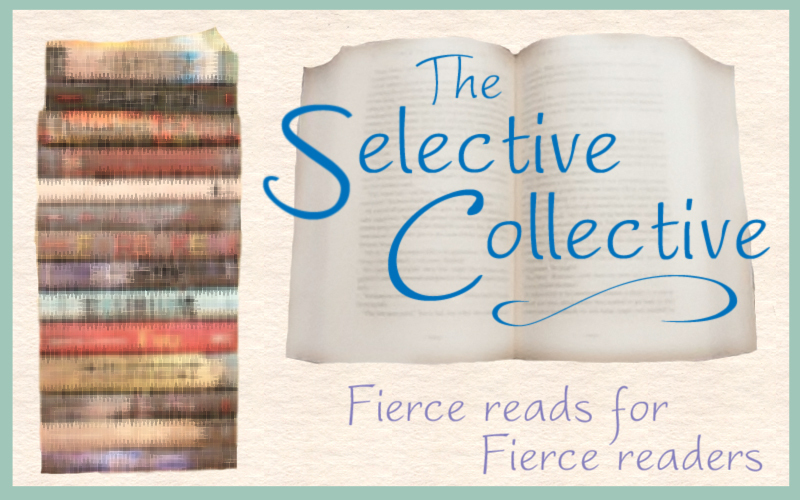 Hooray for the very first edition of Selective Collective – an in-depth look at great new reads! 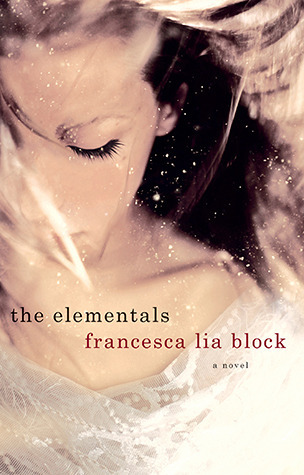 This week we read Francesca Lia Block’s newest book The Elementals. Author Francesca Lia Block is renowned for her groundbreaking novels and stories—postmodern, magic-realist tales that transport readers through the harsh, gritty landscapes of contemporary life to transcendent realms of the senses where love is always our saving grace. Block has described her work as “contemporary fairy tales with an edge,” where the real world and its trouble find solace through the magic of creative expression and love. She has received numerous honors, including the Margaret A. Edwards Lifetime Achievement Award and the Phoenix Award, as well as citations from the American Library Association, The New York Times Book Review and the School Library Journal, Her work has been published around the world, translated into many languages. If you don’t know her already, she has written a TON of other great books, including Weetzie Bat. Check out the other parts of The Selective Collective to discover more about The Elementals! Think you might want to read Francesca Lia Block’s latest book, The Elemetals? Here’s how YOU can win your very own copy! Simply comment on this post and leave your first name and email address. That’s it! For an extra entry though, tell us your own college horror story! Did you have a TERRIBLE roommate who insisted on cooking ramen noodles every night in your dorm? Perhaps you overslept for your very first final freshman year? Or maybe you were “that girl” at a frat party who fell down the stairs, flashing a huge crowd of frat boys? Next postNaNoWriMo Day 1: WTF did I get myself into?! YAY I love your buttons!! And cute idea for extra entries too! Absolutely love it. The buttons, the ideas for entires–love them! Don’t need a copy but did have a roommate who would have her boyfriend over to “spend the night” on her top bunk. Although I don’t think anything x-rated happened up there while I was below, there was definitely a lot of making out and slurping! She moved into a single our second semester, and then I had a double all to myself. Happy ending: she married that boyfriend and partially thanks to the single room, I also got together with my husband that semester! I was a commuter student so I didn’t deal with any of these issues. I did live for one year in an apartment with my friend during her senior year (my junior year) so the only annoying thing there was that her boyfriend (who has now been her husband for 27 years) was always at our apartment, so I got kind of tired of him ALWAYS being there. Also, I was definitely a “good” girl when I was in college, no wild stories here.